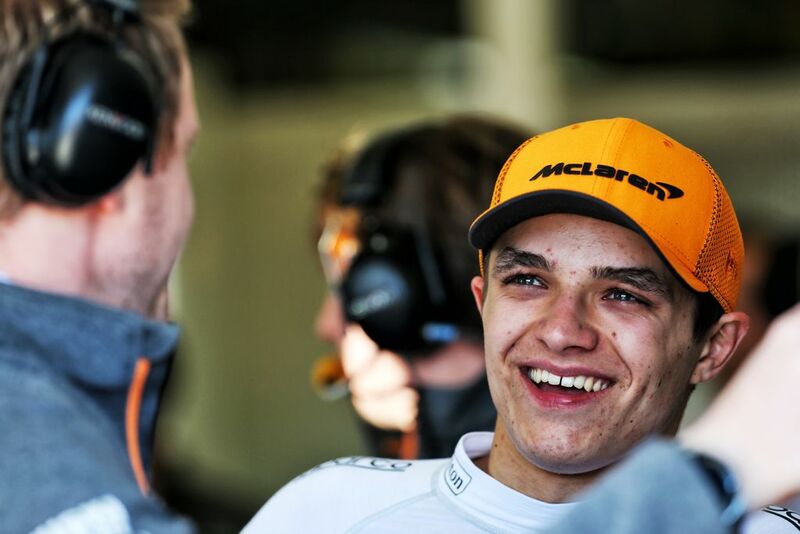 The 19-year-old British driver was promoted to a race seat by McLaren after finishing runner-up in the Formula 2 Championship last season. He didn’t exactly set the series alight, falling well behind eventual champion George Russell and eventually just about holding off the efforts of Alex Albon to steal that P2 spot. So, expectations were tempered a little for his rookie season, but already he is delivering in spectacular fashion. The first warning shot was fired with his qualifying performance in Melbourne, before P6 in Bahrain followed. If he hadn’t have been sent into space by Daniil Kvyat at the start in Shanghai, who knows where he could have ended up given McLaren were confident of their race pace. To say he has wiped the floor with team-mate Carlos Sainz would be unfair, if it wasn’t for bad luck he’d have had none at all. An MGU-K failure in Melbourne, the clash with Max Verstappen in Bahrain and The Torpedo in China. When he finally gets a clean race, we will see where Norris is against his partner in race trim, but as for pure pace, he is already doing the business. While Ferrari have been busy shooting themselves in the foot with team orders, both Hamilton and Valtteri Bottas have been doing an equally fantastic job of capitalising on race day. 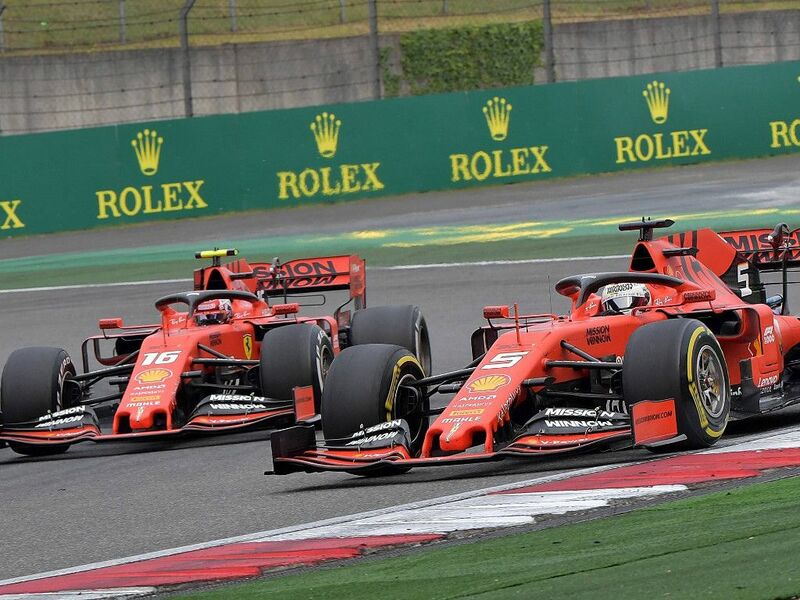 The Scuderia were expected to dominate after testing, but instead the Mercedes duo have wrapped up three consecutive 1-2 finishes in as many races this season, the first team to do so since Williams in 1992. 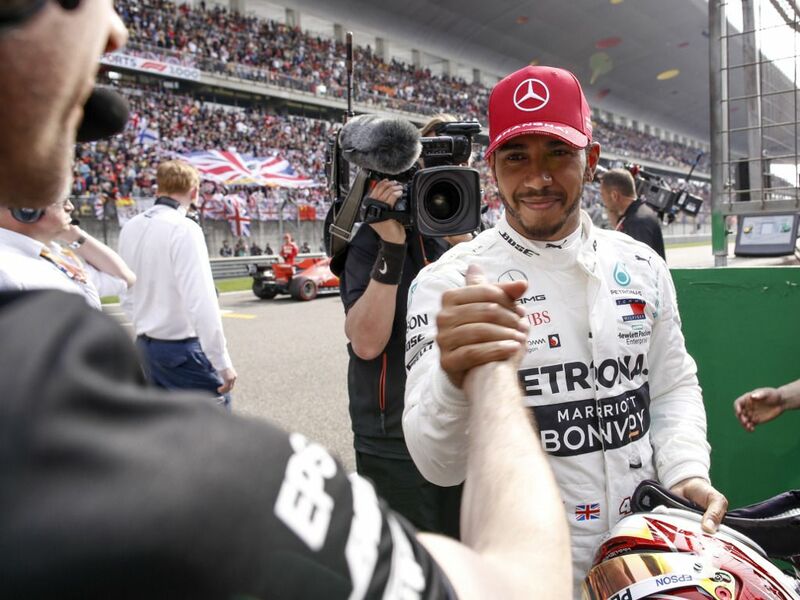 Hamilton’s albeit lucky win in Bahrain, and the more impressive victory in Formula 1’s 1000th race, have seen him move to the top of the Drivers’ Standings, six points clear of Bottas. The Brit continues to show the consistency that has taken him to five World Championships, and the rest of the grid have a real job on their hands to deny him a sixth. Nothing more than Lewis’ wing man? Well, not based on the evidence so far this season. After claiming a dominant victory at the season-opener, a quieter showing in Bahrain caused some to say it was only a one-off showing from the Finn. 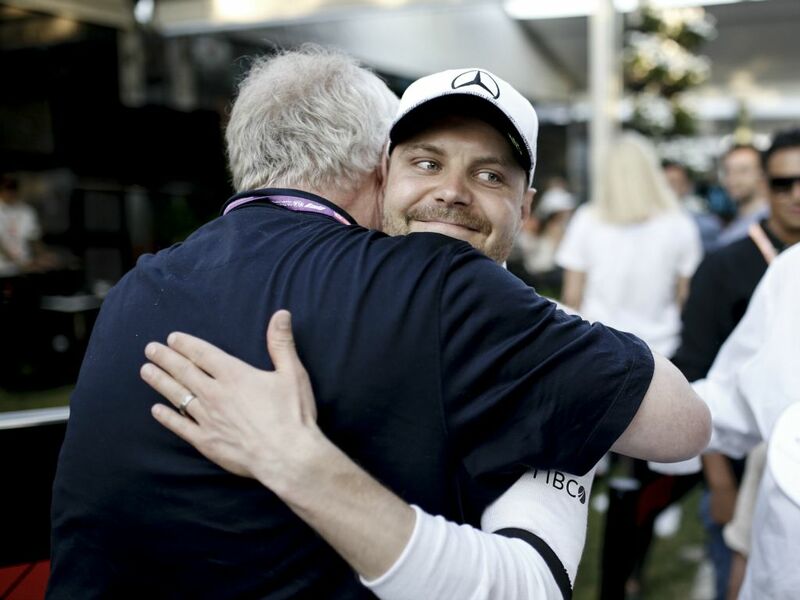 But, pole in China and forming another Mercedes 1-2 – Bottas has had a solid start to the season and is proving in the early stages a very reliable driver. No real thrills, but he will put points on the board. Last year Bottas’ season fell into ruins after the team orders shambles in Russia, but really it was hanging by a thread before that. This time around, by his own admission, this is a no f**** given Bottas, one who feels healthier than ever before in his Formula 1 career. This is a Bottas worth watching. 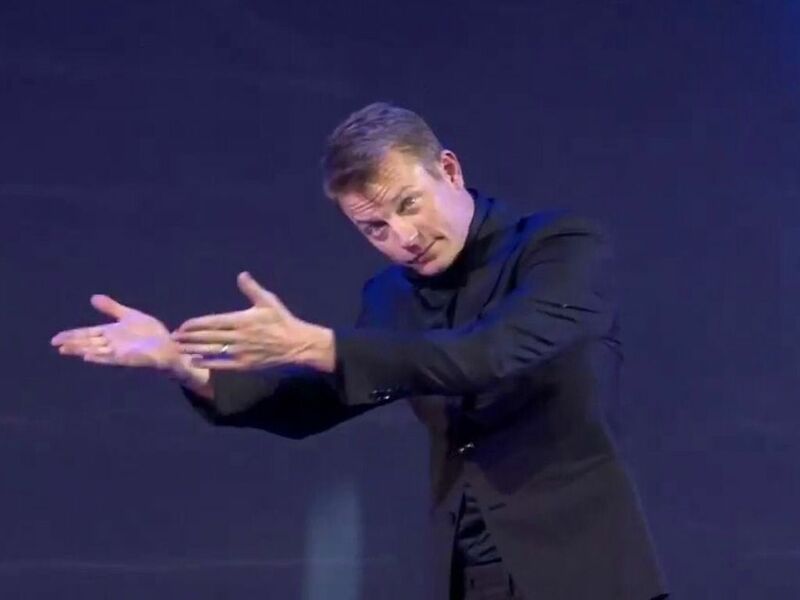 In 2019, we have seen the real Kimi again, free of the Ferrari shackles, he is back to his snappy, mumbling but lovable self. His love of a drink…or three remains as strong as ever away from the track, but when it comes to action, the veteran is far from past it. Rookie team-mate Antonio Giovinazzi has got nowhere near the 2007 World Champion yet, and it isn’t because he is bad, it’s just that reaching Kimi’s level is a daunting task for anybody. China marked the first time that Kimi had not reached Q3 for Alfa Romeo, in fact his first time in 53 races, but his 100% record of points finishes come race time remains intact, and he is the only driver in a very competitive midfield who can shrug nonchalantly about that particular feat. Formula 1 is now “a hobby” in ‘The Iceman’s’ words, and he’s doing a bloody good job of enjoying it. If it wasn’t for Ferrari and their devoted pet Sebastian Vettel, Leclerc would likely be the closest challenger to Mercedes right now. To say he has consistently beat Seb for pace would be unfair, but match him he has, meaning Ferrari’s team orders, regularly to the detriment of Leclerc, have made the whole situation very frustrating. The 21-year-old would have won in Bahrain if disaster hadn’t have struck, but the way he has dealt with the adversity on track and in the media has been impressive. It’s a long season and Leclerc’s time will come, but he has already planted the seeds for a very successful campaign. George Russell was a strong contender – after all, he has finished ahead of experienced team-mate Robert Kubica in all but three sessions with a woeful Williams car. Max Verstappen had a shout too, earning Honda’s first podium since 2008 in Melbourne after finishing P3 in his Red Bull, before he came home a respectable P4 in Bahrain and China. He’s shown far more consistency than team-mate Pierre Gasly and is ahead of both Ferrari drivers in the World Championship standings. Alex Albon is another youngster who has made a good impression, going from the pit lane to P10 in China to follow up on another points finish in Bahrain. Having not turned a wheel in modern Formula 1 machinery before this campaign, he can be very proud of his start.